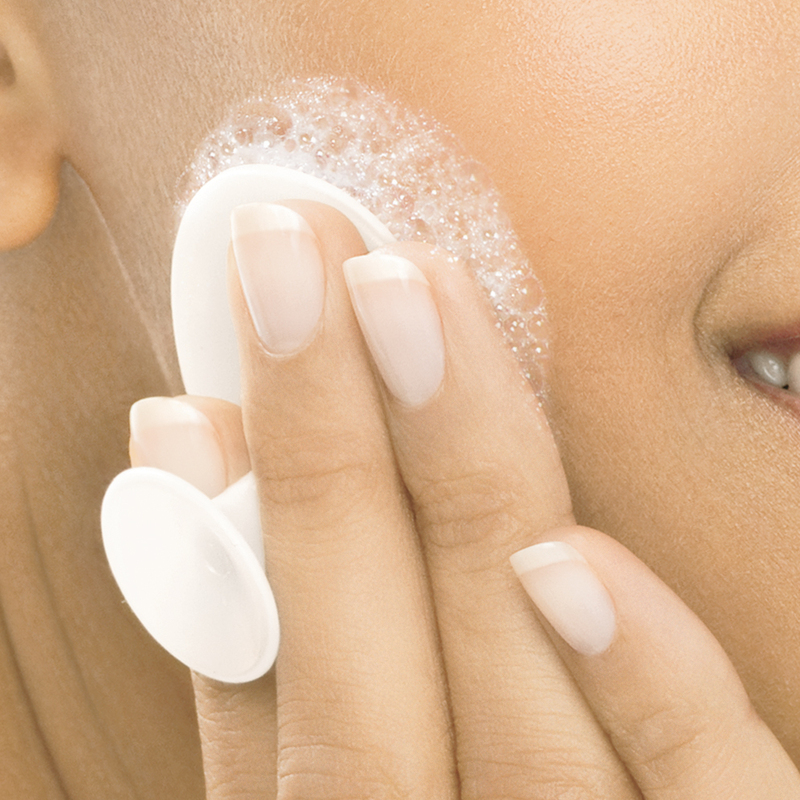 Every woman knows that the first step to beautiful skin lies in proper facial cleansing. Not only does it clean your skin from dirt, oil, makeup, pollution and dead skin cells, cleansing also helps protect skin by preventing the appearance of imperfections such as acne and blackheads. But are you getting the most out of your daily cleanser? Is it doing enough to ensure skin is properly cleansed and therefore adequately prepped for the next skincare steps? To give women an innovation in cleansing, L’Oréal Paris has embarked on a new invention, thanks to its skincare expertise as well as knowledge on what today’s women seek in their skincare products. 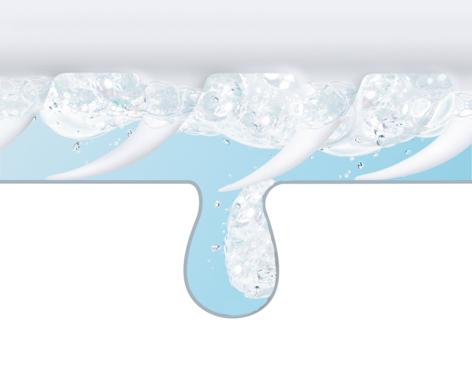 Think new, think unprecedented, think perfectly clean. With its latest invention, L’Oréal Paris is shaking up daily cleansing routines to give women better formulas for every skin type and a groundbreaking facial cleansing routine for results like never before. The innovation? L’Oréal Paris Perfect Clean, the answer for perfectly clean skin for every woman, for every skin type. With Perfect Clean, L’Oréal Paris is shaking up face-care routines, thanks to its effective Scrublet brush and customised formula innovation. Step 1: Squeeze cleanser onto the Scrublet brush. Step 2: Gently rub Scrublet brush on skin. Step 3: Pores are thoroughly cleansed. Thanks to the Scrublet brush’s 500 soft flexible tips, you can now reach every angle of your face to clean pore by pore, even on difficult-to-reach areas like the sides of your nose. This helps to maximise the cleansing formula’s performance to eliminate even more impurities deep inside pores, gently but effectively removing oil, dirt, and makeup. 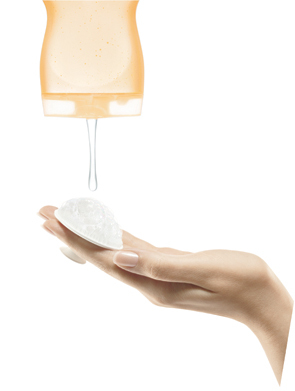 A gentle scrub for every skin type to refine pores and eliminate dead skin cells for softer and more luminous skin. I love this exfoliating scrub because it smells very nice and refreshing! A purifying formula containing salicylic acid for acne-prone skin to deeply purify skin and clean out pores. Suitable for normal to combination skin. Intensely refreshes and detoxifies skin. A fragrance-free formula for dry and sensitive skin that gently cleanses without harshness. 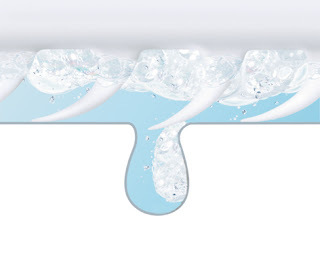 I have been using L’Oréal Paris Perfect Clean Refreshing Foaming Gel for 2 weeks now. As a result, my pores become smaller and tighter, my skin becomes smooth & velvety finish. 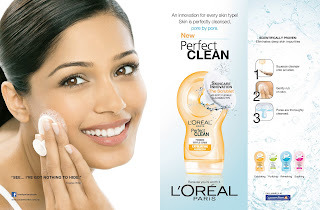 I love L’Oréal Paris Perfect Clean because it has made my life easier without worring wrong face cleansing method. L’Oréal Paris Perfect Clean is retails at RM35.90 and you could easily find it at local pharmacies.